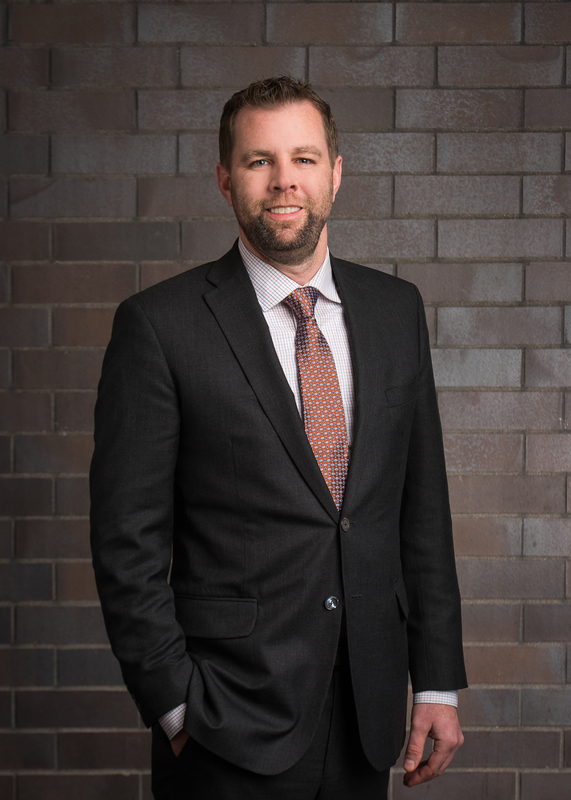 Steve Furlong is a Mortgage Specialist at the Bloomington, Minn. location of Mortgages Unlimited and President of the Minnesota Mortgage Association (MMA). National Mortgage Professional Magazine recently spoke with him regarding his work with his state’s trade group. How did you get involved with the Minnesota Mortgage Association and what was the route that took you to the leadership of MMA? I was first involved with the MMA in 2011. In 2012, I was given an award for Loan Officer of the Year by the association. That led me to volunteer on the committee planning our Annual Convention. For 2013-2014, I served on several different committees, and I was elected to the Board in 2014, where I served for a couple of years before being elected President-Elect. I became President in December 2017 for a one-year term. Why would mortgage professionals in your state want to join the MMA? For several reasons. There is the sharing of ideas in our regular meetings, where people bring a variety of insight. We offer leverage for the state industry that you would not be able to access as an individual, especially on public policy. We were the last state to enact the Uniform State Test—unlike the rest of the country, we had our own test in Minnesota until this year. Is the MMA active at both a state and federal level for regulatory and legislative matters? We’re only at a state level. Our Government Affairs Task Force meets monthly to consider different bill proposals. We meet with the Minnesota Bankers Association and the Minnesota Realtors Association when we have an issue that affects all of us. That is somewhat unusual. Are you aware that many state mortgage associations do not have that kind of synergistic relationship with their states’ banking and Realtor trade groups? All of our goals are in homeownership. Any time there are proposed regulations that limits homeownership, we make sure the government agencies understand how they are limiting it. Does the MMA have a working relationship with a national mortgage trade group? We are not officially affiliated with the Mortgage Bankers Association (MBA), but we’ve had the MBA participate in some of our events. The new MBA President, Robert Broeksmit, was at our convention in November and MBA Past President David H. Stevens, was here last year for our Convention. We certainly have similar goals and there are times when we collaborate. During your time with the MMA, what do you see as your most significant achievement with the organization? The Uniform State Test was the most significant piece of legislation that we’ve accomplished. Also, our rebranding of the association was important. Our Web site and materials and mission were all a little outdated, and we went through the bylaws with an upgrade. Creating a new logo and redesigning the Web site were the easier things. We also eliminated a couple of task forces and sought to become more focused on the mission of our Government Affairs Task Force. We also created a new task force on technology that is reviewing different industry technology processes and bringing them to the forefront of our membership. Within your state, do you see a lot of younger people going into mortgage careers? Not really. We have this conversation a lot. Outside of the association, I’ve led the apprenticeship program at my company. The challenge is that our business is really complex, especially for Loan Officers—you have to be a jack of all trades, and that takes a special individual to become a Loan Officer from scratch. A lot of younger people have not developed this still, especially when it comes to dealing with people in complex financial transactions. One ideal path could be having junior Loan Officers, junior Processors and maybe telemarketing positions that enable younger people to focus on one aspect of the industry and expand from there. However, there is not enough volume in the industry to have junior Loan Officers or junior processors. And a lot of lenders are starting to lay off their support staffs. 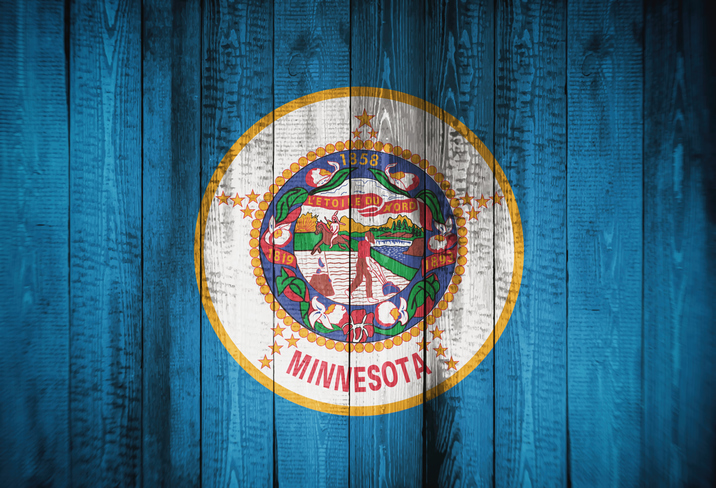 What is the state of Minnesota’s housing market? There are some challenges to be felt, with a lack of inventory and a slowdown in selling. Affordability is our primary challenge. In the last couple of months, there was a shift towards buyer’s market with price reductions and properties longer on the market than previously. We still have a way to go and need to address the affordability issue like many other markets around the country. Home ownership should be available for everyone who works for it and earns it. Phil Hall is Managing Editor of National Mortgage Professional Magazine. He may be reached by e-mail at PhilH@MortgageNewsNetwork.com.